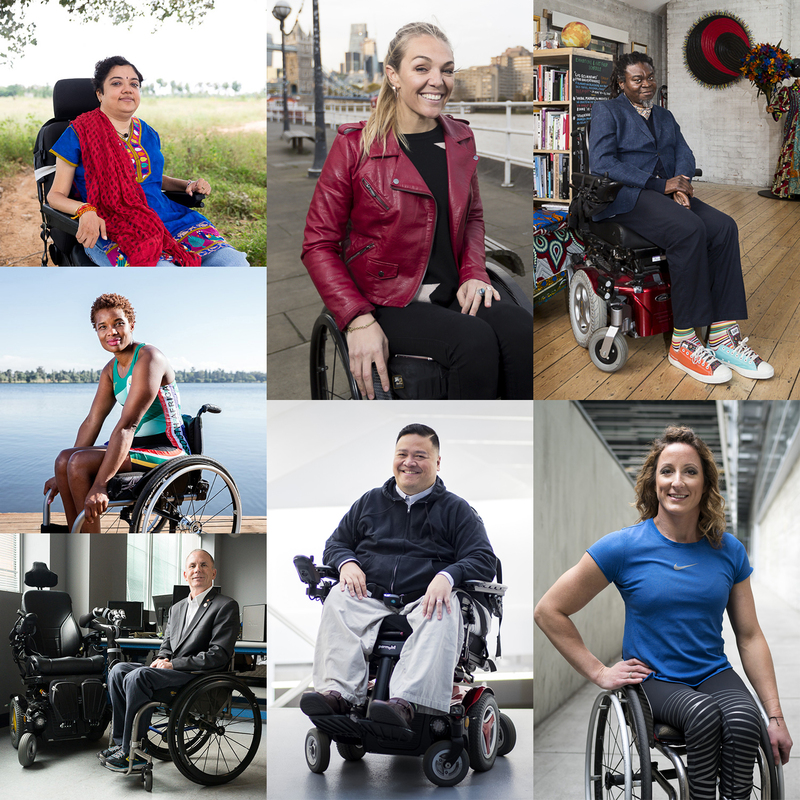 The $4 million Mobility Unlimited Challenge supports radical improvements in the mobility and independence of people with lower-limb paralysis through smarter assistive technology. Mobility is a fundamental part of being independent and free to participate in society. Yet, globally, society is not fully inclusive to millions of people with paralysis. While there is no single experience, people with paralysis face barriers to their mobility, and therefore their independence, because of inaccessible environments and inadequate technology. Mobility devices can be life changing, but the pace of innovation is frustratingly slow. Disincentives such as small and fragmented markets, regulatory burdens, and difficulties getting new technology paid for by healthcare systems and insurers are all impeding progress. That's why we created the Mobility Unlimited Challenge. This is the beginning of our Challenge, a three-year journey concluding in Tokyo in 2020. A journey where the greatest minds in technology, design and engineering, from every corner of the world, will compete to make the environment and society more accessible for people with lower-limb paralysis. We know we don’t have solutions yet: this Challenge is about working with the people who can help develop them. We believe that groundbreaking technology can drastically reduce mobility barriers. That’s why the Toyota Mobility Foundation has, with Nesta’s Challenge Prize Centre, launched the inaugural Mobility Unlimited Challenge. The international $4 million challenge is designed to change the daily lives of people with lower-limb paralysis through innovative personal mobility devices incorporating intelligent systems. We’re looking for teams with engineering, software, design and data science expertise. But more importantly, we’re looking for teams who put end-users at the heart of everything they do. That means engaging people with lower-limb paralysis from the outset to develop devices that best meet their needs. Devices might incorporate Artificial Intelligence that will help predict user intent. Or long-life, fast charging batteries that will give people the freedom to move for days or weeks at a time without worrying about power. Or a re-engineered exoskeleton that will redefine assistive mobility. Or something the world hasn't even realized is possible.